Our team at The Bin Guys are constantly evaluating the way we dispose of your waste. We are always seeking better methods to minimise waste going to landfill, and the best possible solution to benefit the environment and the community as a whole. By recycling your waste, it helps keep our pricing cheap and affordable for you, our valued customer. Green waste and unpainted timber are recycled into mulch for roadside verges and parks. 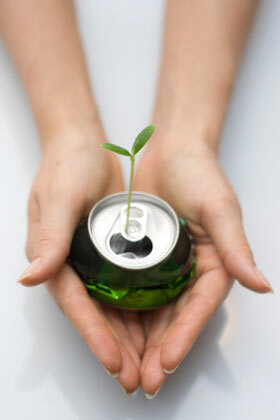 Non-ferrous metals such as aluminium, copper and stainless steel is recycled. Ferrous metals such as sheet steel (fencing, Colorbond® roofing etc.) and plates are recycled. Working whitegoods, pushbikes and other unwanted goods disposed of are donated to charity and the needy. Our average fleet age at the time of creating this page is 18 months old. This represents a huge commitment from ourselves to the environment with the average price of a new skip truck exceeding $200,000. It also ensures less operator fatigue for added driver awareness by having the latest technology and engine management systems available. This increases road safety and helps to ensure that both our operators and your families are in the best hands on the road. As part of our green waste disposal services in Perth, we don't stop at just the rubbish we dispose of when looking towards the future. 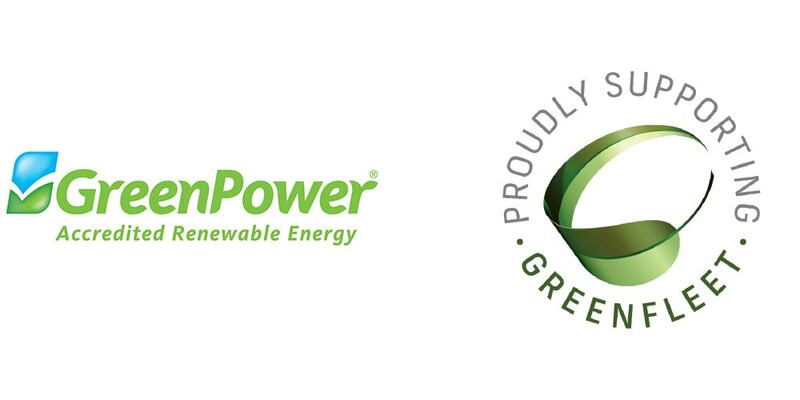 All of our office power is 100% Synergy GreenPower, which is sourced from windfarms and solar energy. No carbon emissions are created when we use power, whether it be to run the office lights, computers and air conditioning, or if we are cutting and welding damaged skip bins. Our vision for the future also looks at the vehicles used to pick up and transport your waste. When purchasing our vehicles fuel consumption, carbon and particulate emissions and efficiency are all evaluated. All of The Bin Guys vehicle carbon emissions are 100% offset using Greenfleet Australia. For you this means that whenever our trucks are operating, there is minimum impact to the environment. 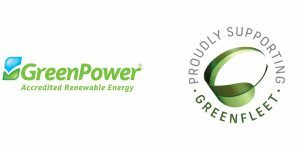 Many major corporations, both businesses and government agencies such as ANZ bank, Australia Post and ASIC offset their emissions using Greenfleet Australia and now we are proud that we do so as well. We believe we are the only waste/rubbish disposal company in Western Australia that offsets 100% of our carbon emissions, both in the office and on the road. By doing this it makes your business with The Bin Guys truly 100% carbon neutral. Together "lets not waste it!! All of our vehicles are routinely serviced to the highest standards to protect our investment in tomorrow and you as our partner in business. You won’t see any smoke belching or black oil dripping from our trucks when your skip bin is delivered. You and your property/driveway will also appreciate this. Where possible, Biodiesel is used as it produces less harmful emissions and helps to extend the life of our petroleum resources. We also configure our delivery and pick up runs so that minimum kilometres are travelled, ensuring that less harmful emissions are emitted. If you have any suggestions on how we can improve our commitment to the environment, please email us and we will see if we can incorporate this into our daily business activities. Your family and ours will appreciate our efforts to ensure a better environment for our children and the future. You can be proud that whenever you place on order with The Bin Guys for a skip bin, you have done your part in looking after the environment by choosing a company that is aware of the future. For all of your green waste disposal needs in Perth, look no further The Bin Guys. To find out more, get in touch with us today to see what we can do for you by calling 1800 884 884.